Christmas Mountain Village is located in the Wisconsin Dells. Guests enjoy one of the Dells’ best 27-hole championship golf courses in warmer weather and a groomed hill for downhill and cross country skiing in the winter. The twenty-seven hole golf course winds through the middle of the resort offering great views and recreation during the summer season. Four outdoor pools and hot tubs are situated throughout the resort. 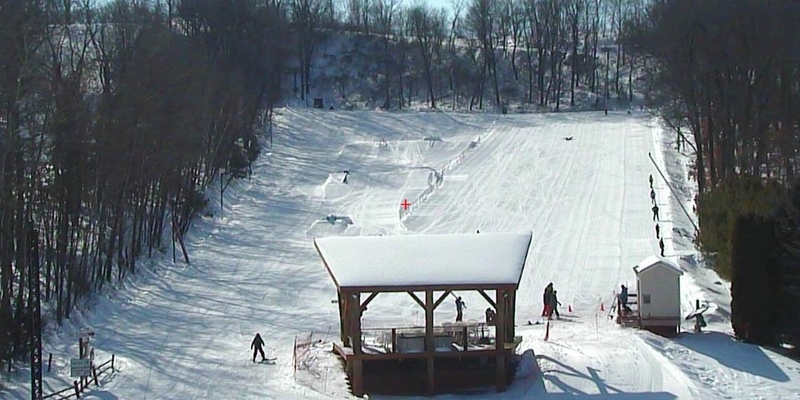 The ski hill provides a perfect backdrop and winter recreation for all ages. Help create GREAT VACATIONS with Bluegreen Vacations Christmas Mountain Village! Help create great Vacations that our guests and owners will remember for a lifetime! Hospitality Happens Here! Have a love for helping others? This is the job for you!